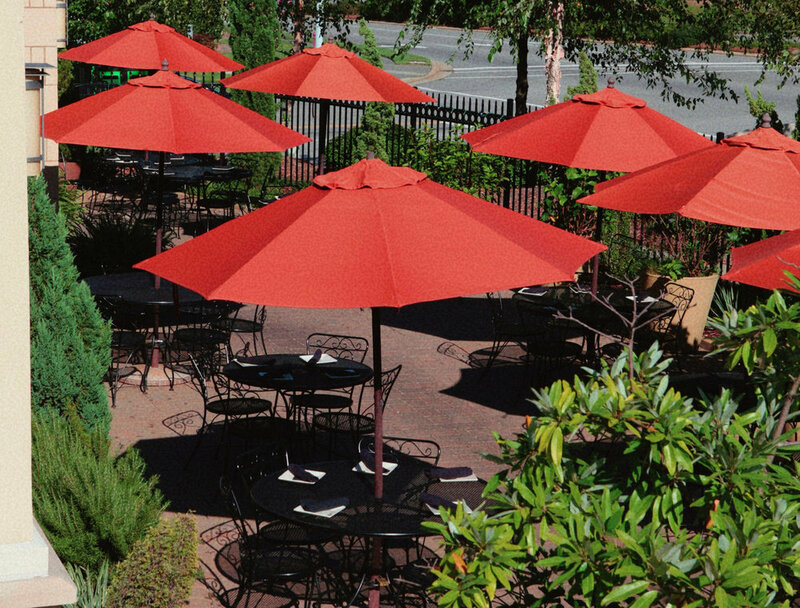 Welcome to Mez,the Triangle’s most unique approach to contemporary Mexican cuisine! Local fresh ingredients and regional influences are evident in our legendary chipotle chicken tinga, award-winning guacamole, and a vibrant array of authentic tacos, enchiladas, salads, and desserts. Celebrate with the most diverse tequila selection in the area and an inventive cocktail list while we deliver a dining experience to remember. MEZ features a spacious, comfortable dining area, an indoor cenote with live orchids, a large upstairs space for private events, and one of the areas most beautiful patios for outdoor dining, all in the first LEED (Leadership in Energy and Environmental Design)-designed restaurant in North Carolina. Mez Food Copy Created with Sketch. Mez Drink Copy Created with Sketch. Mex groups Copy Created with Sketch.